STATE-owned Maharatna PSU Oil and Natural Gas Corp (ONGC) made 23 oil and gas discoveries in the fiscal year ended March 31 as a record number of wells drilled helped it uncover new reserves. and conventional oil projects sanctioned were at the lowest level in more than 70 years. At this juncture the oil explorer stepped up its exploratory efforts to augment new production. For ONGC, 2016-17 has been one of the most successful years of the last decade in exploring oil and gas with more thrust in increased exploration activities during the year. Its efforts yielded 23 new discoveries, a 35 percent jump over 17 finds made in 2015-16 fiscal. Of the 23 new discoveries, 12 are new prospects -- a potential trap which may contain hydrocarbons, while 11 are new pools -- a geological term for subsurface hydrocarbon accumulation. As many as 13 new discoveries were made in on land and 10 in offshore wells. "A total of 100 exploratory wells were drilled which is higher by 9 percent as compared to 92 wells drilled in the previous year 2015-16. Of these, 37 wells proved hydrocarbon bearing registering success ratio of 37 percent," a top ONGC official was quoted as telling a news agency. IEA in a report earlier this week said oil discoveries declined to 2.4 billion barrels in 2016, compared with an average of 9 billion barrels per year over the past 15 years. Also, the number of projects that received a final investment decision dropped to the lowest level since the 1940s. "This sharp slowdown in activity in the conventional oil sector was the result of reduced investment spending driven by low oil prices," IEA said. On the other hand, ONGC continued to spend more to help achieve Prime Minister Narendra Modi's target of reducing import dependence by 10 percent by 2022. The discoveries include two in Kutch and Saurashtra basin, off Gujarat coast. Also, SRI-1 discovery in the NELP block KG-OSN-2009/2 in KG basin has established huge potential for syn-rift/deeper play in east coast shallow water. Jabera-4 discovery established hydrocarbons for the first time in Vindhyan Basin and has given impetus for putting Vindhyan basin on hydrocarbon map of India, he said. 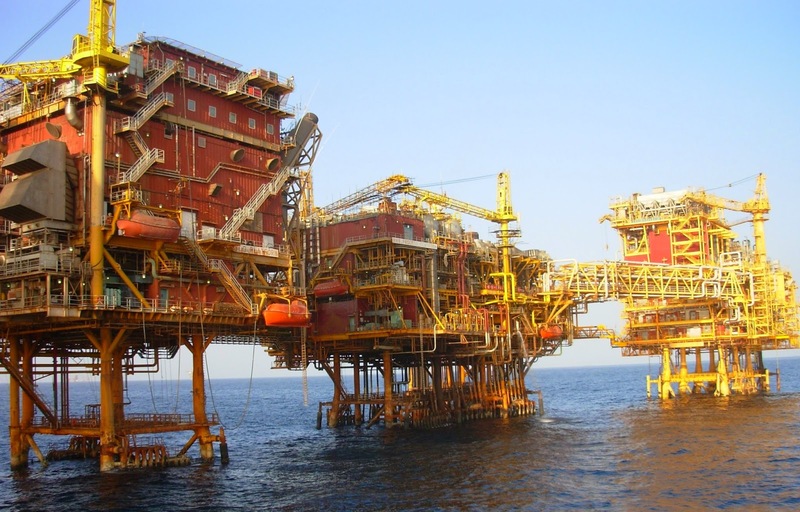 The official said ONGC is working on early monetisation of new discoveries. Nine on land discoveries made during the year have been monetised and put on production with average oil rate of 445 cubic meters per day and gas rate of 220,000 cubic meters a day. The discoveries have cumulatively produced 38,809 tons of oil and 23.78 million standard cubic meters of gas during the year. The oil company expects to increase gas production by nearly 30 percent over the next three-four years with an investment of around $11 billion. ONGC currently produces around 23 billion cubic metres (bcm) of gas a year, which is expected to go up to 29-30 bcm in four years.